We are happy to announce that our own Todd Miller (above), Director of Sales, is the Chair of the Committee at the Mid-South Food Bank. 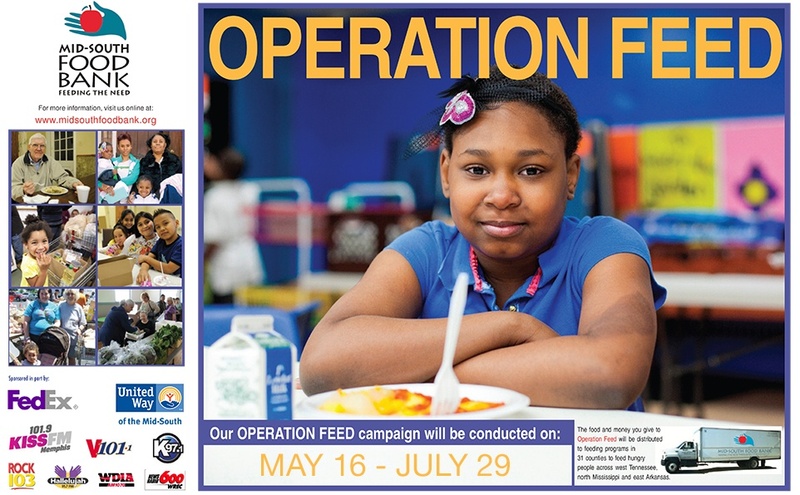 This year, we are once again teaming up with the food bank for Operation Feed, running from May 16-July 29. The purpose of Operation Feed is to make sure the Mid-South Food Bank has enough food to provide throughout the summer months when children are out of school and not always able to get meals during those hours. According to feedingamerica.org, one in six people in Tennessee struggle with hunger. Last year we had 50 companies sign up. This year, we are looking to surpass that with your support. If your company would like to participate, sign up using the registration form below and we will arrange a donation pickup with our trucks. We will then drop off those donations at the Mid-South Food Bank.